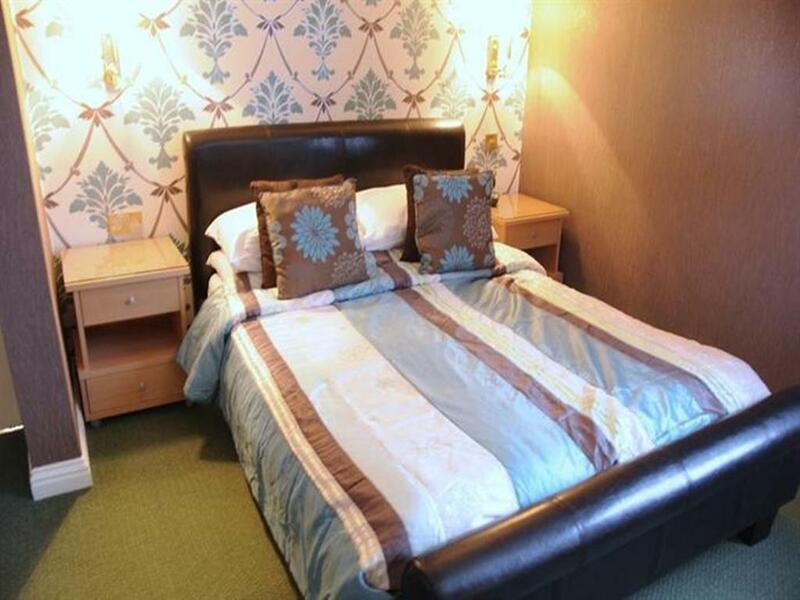 Standard size Double bed. 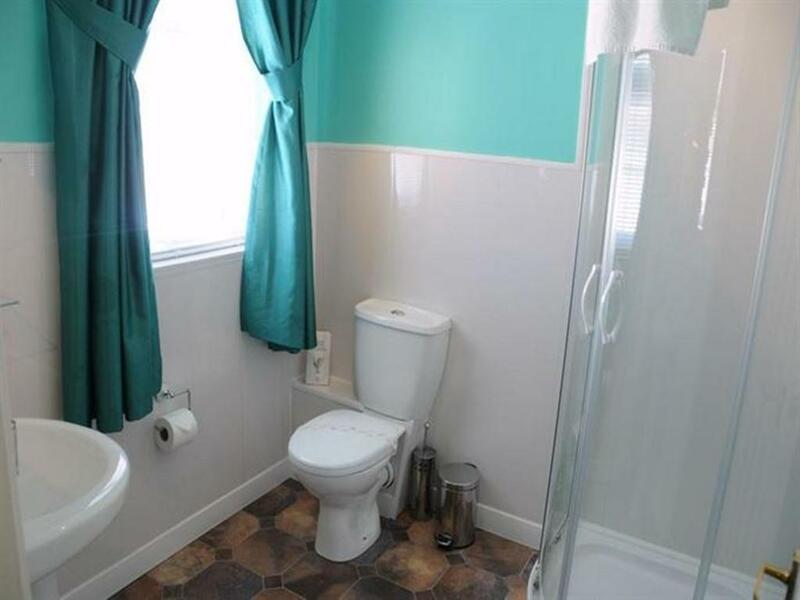 En-suite with Shower and Complimentary Toiletries. 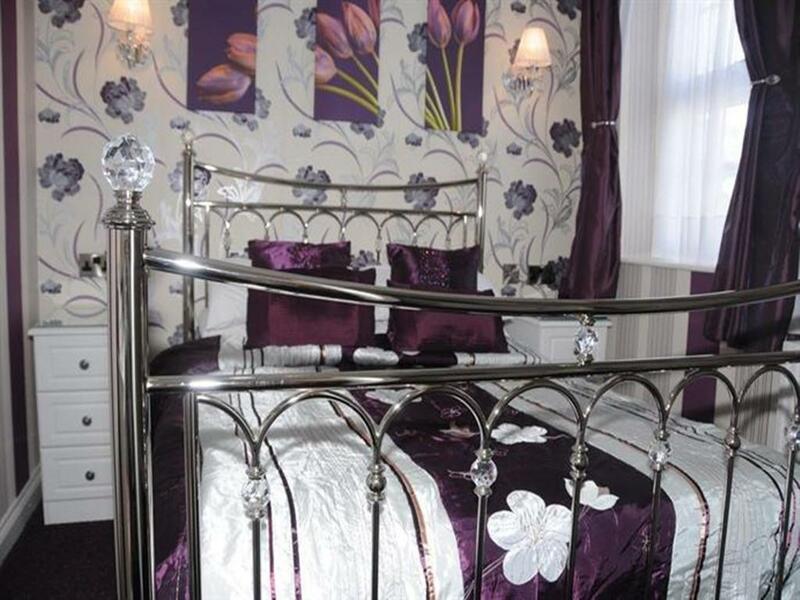 Welcome tray with tea, coffee, hot chocolate and biscuits. 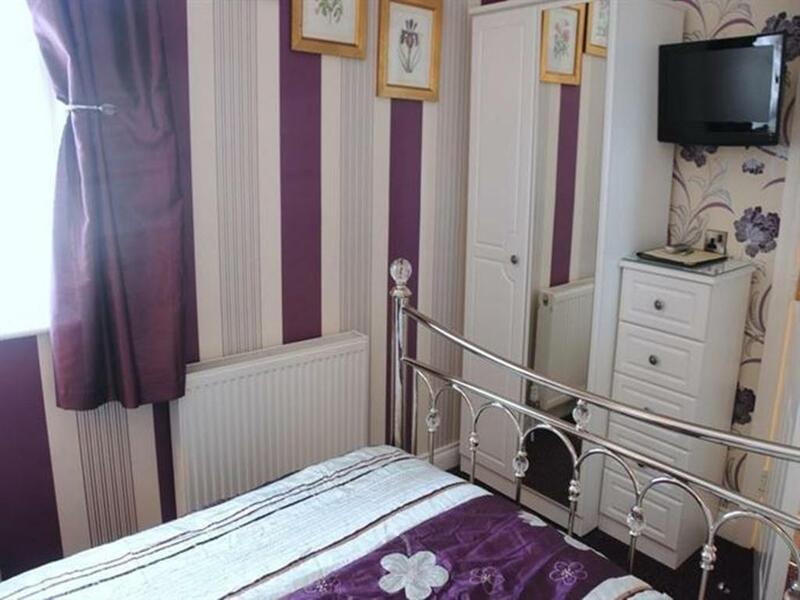 Fridge, Flat Screen TV, Ironing facilities, Hairdryer, Room Fan. 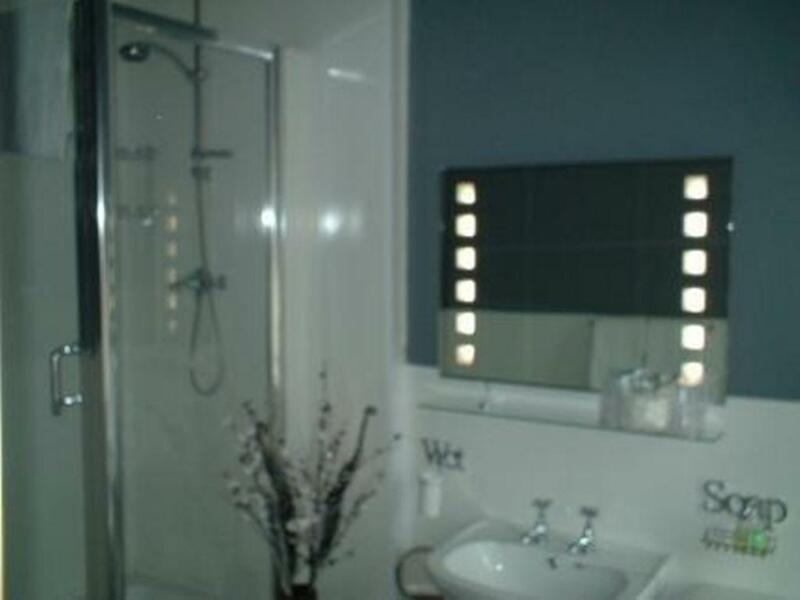 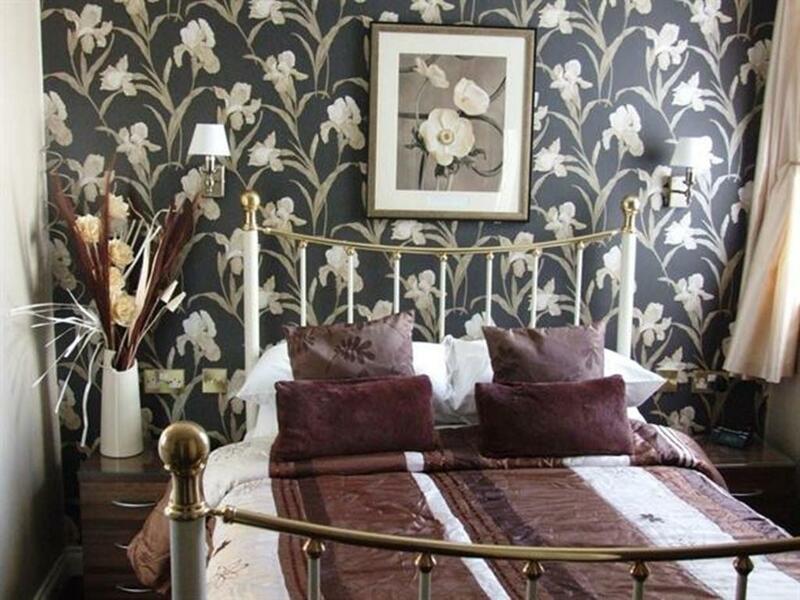 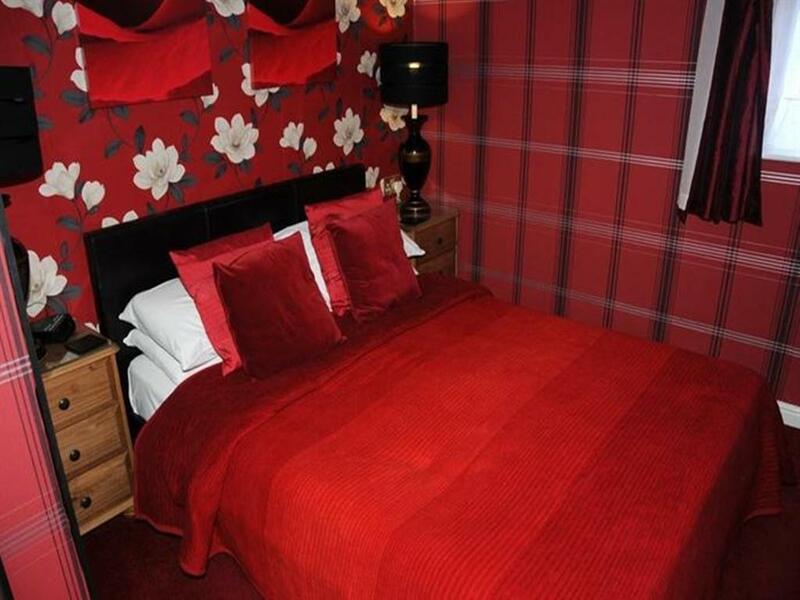 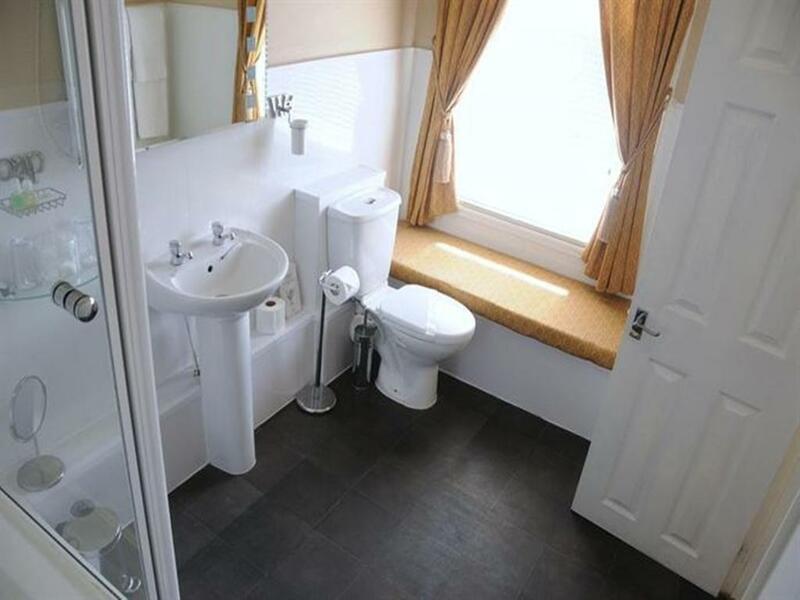 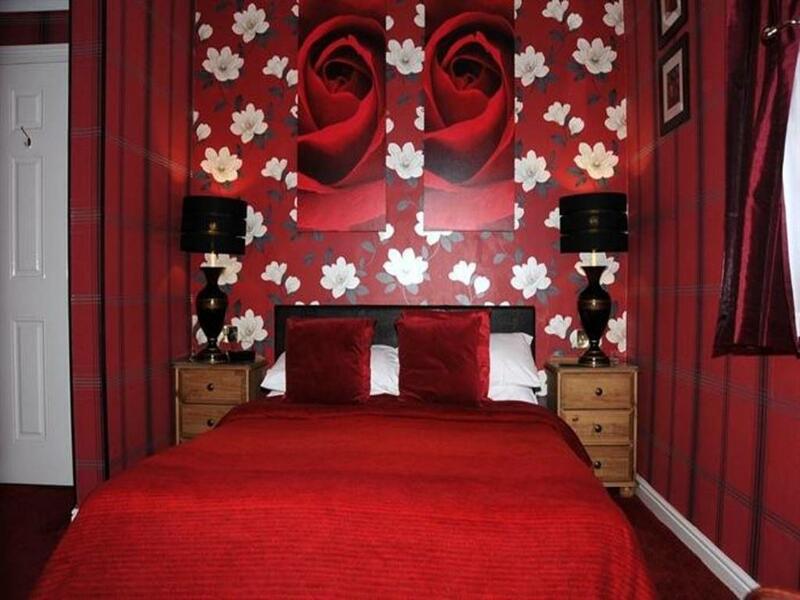 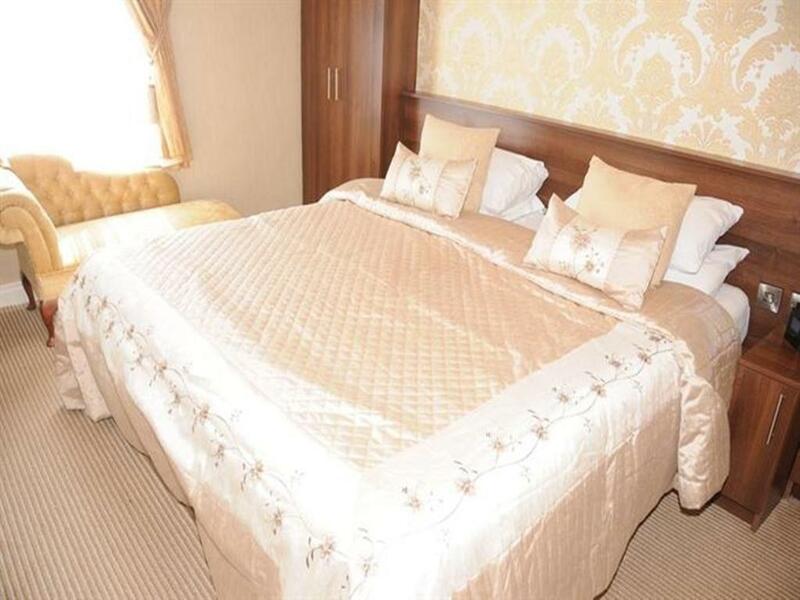 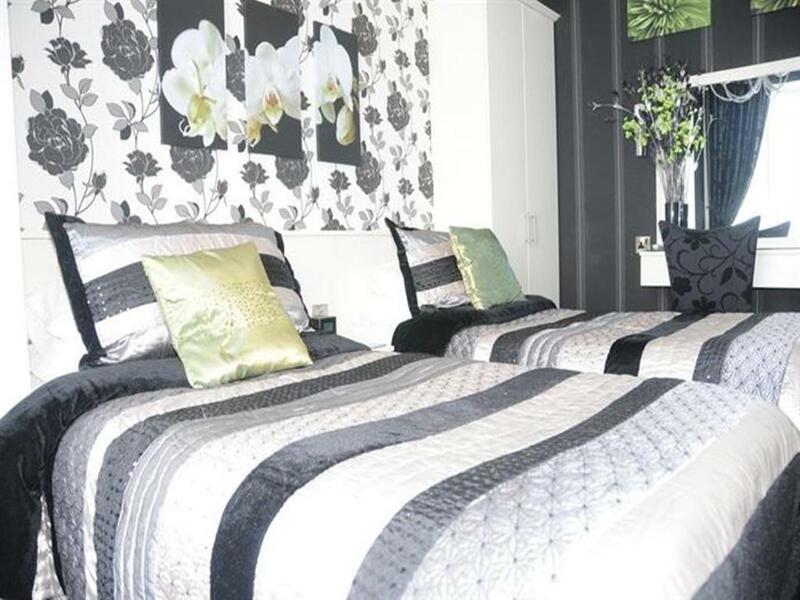 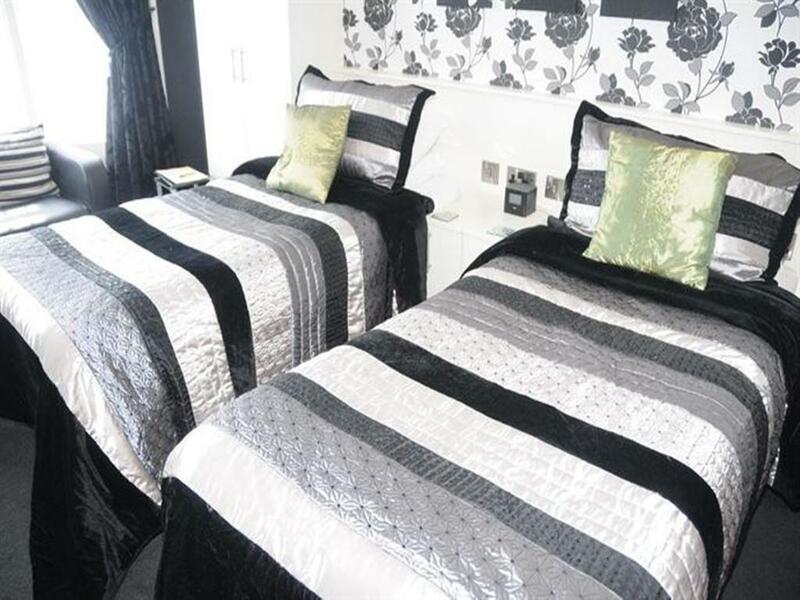 Large Double Room with Large En-Suite bathroom. 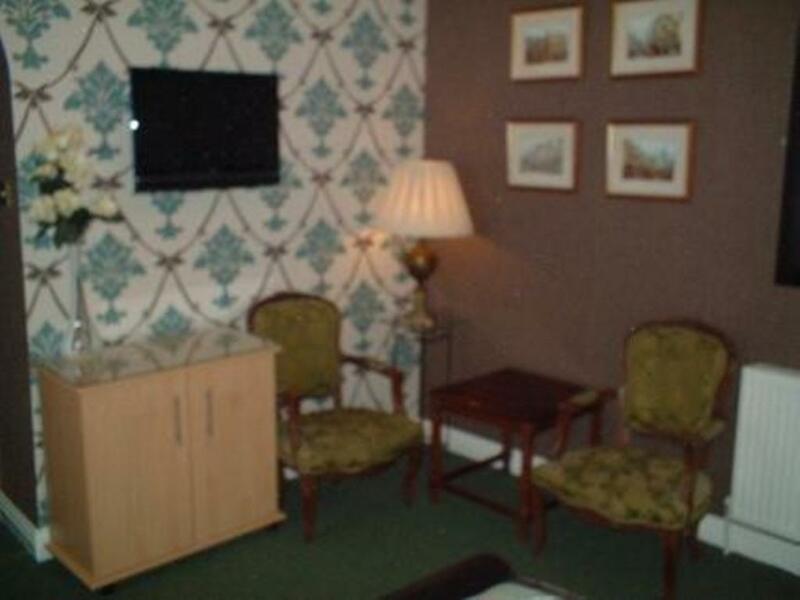 There are 2 seats, a dressing area with dressing table and wardrobes, flat screen tv, fridge, ironing facilities, complimentary tray and tea making facilities, hairdryer, room fan. 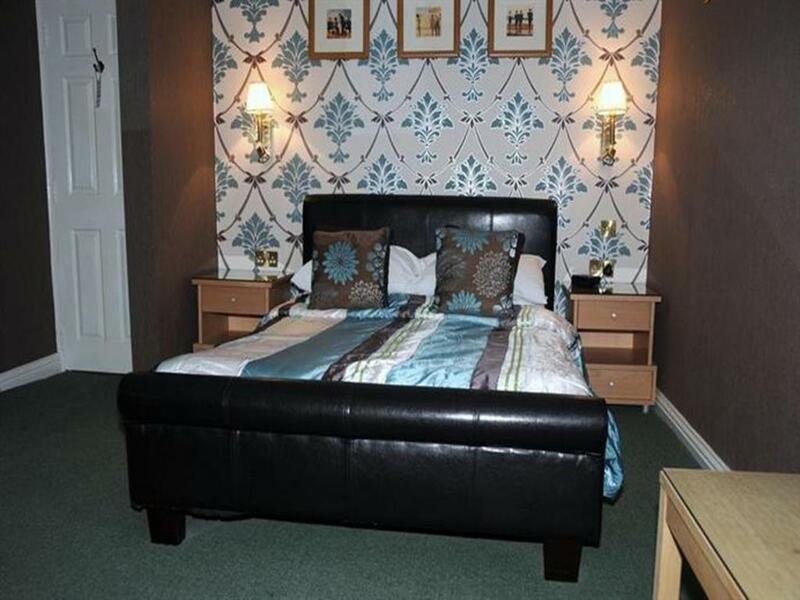 spacious large room with sofa. 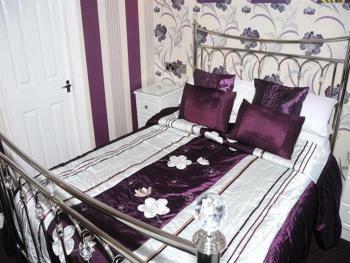 The room has a Superking bed, or can be converted to a Twin, depending on the customers requirements. 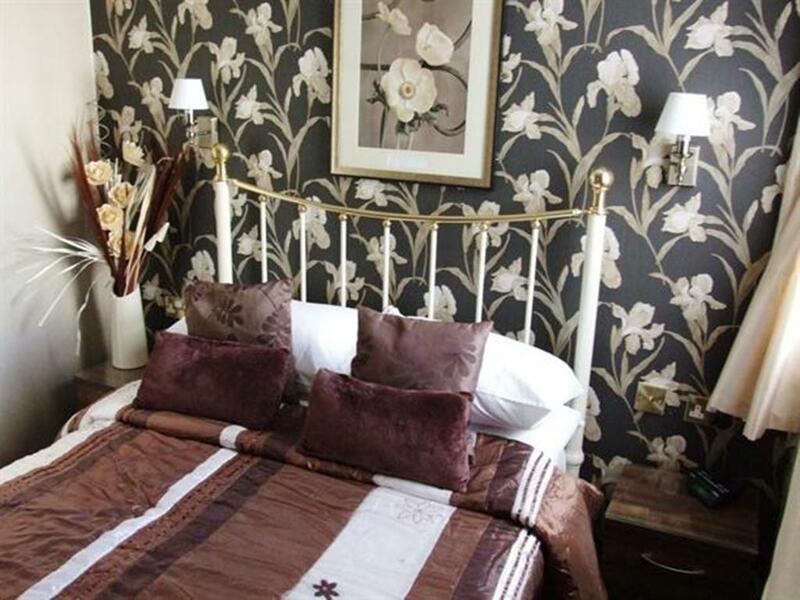 (To be indicated when booking). 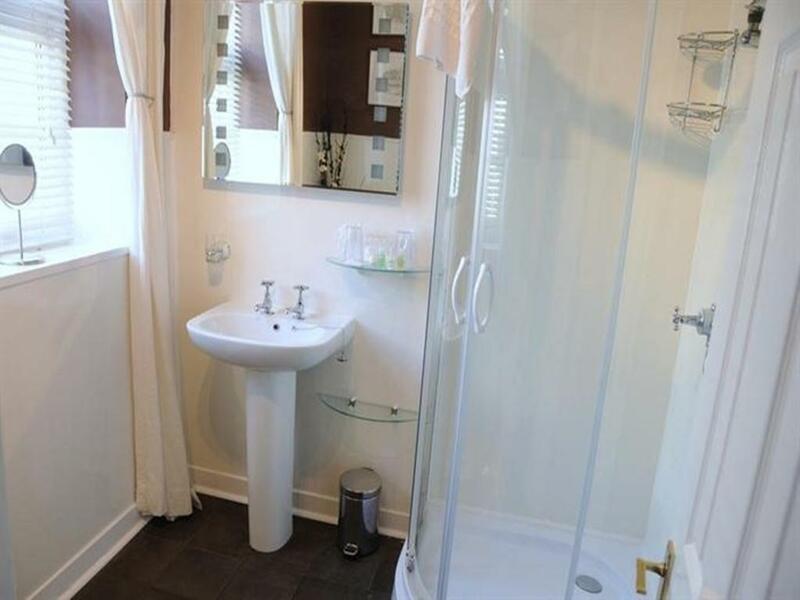 Dressing table, ample wardrobe space, fridge, complimentary tray, hairdryer, room fan. 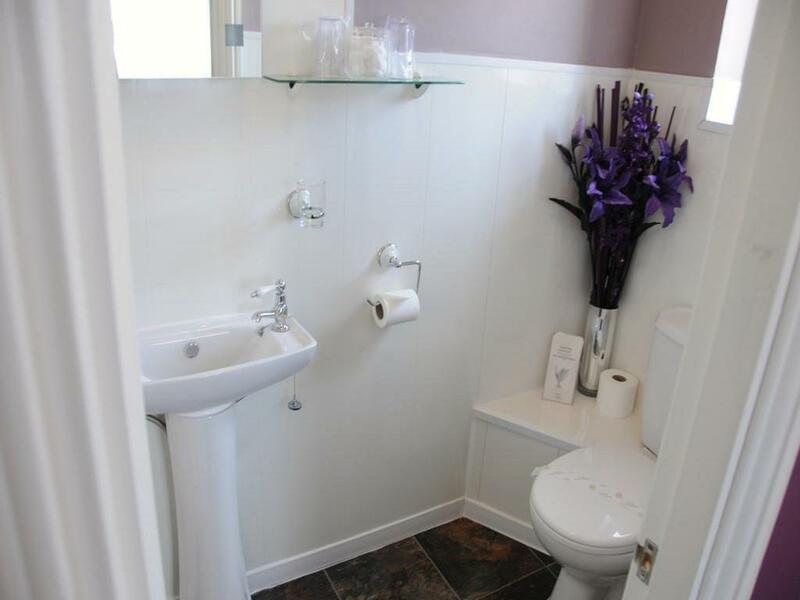 and ironing facilities. 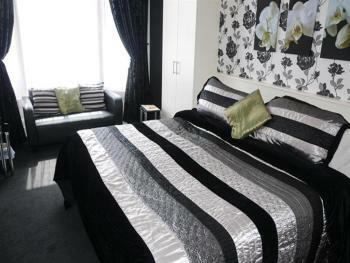 The room has a very large ensuite with seating and bathrobes.